Born and raised in Kaysville, Utah, Jared attended Davis High School prior to Brigham Young University, where he earned a degree in Statistics, minoring in Math. He also holds a Masters Degree in Statistics. While competing for the Cougars, Jared was a two-time All-American following his performances at the NCAA Cross Country Championship meets. 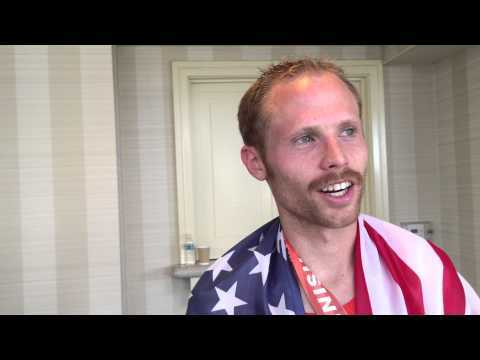 More recently, Jared crossed the finish line first at the 2015 U.S. Marathon Championships, earning the title of National Champion. 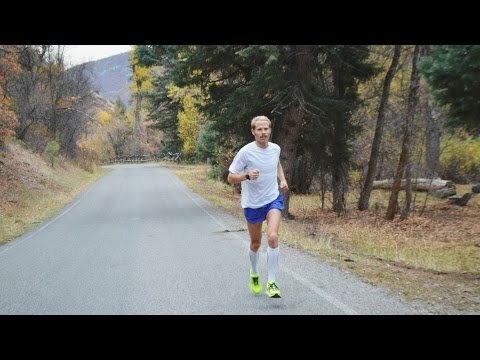 Initially considering himself a soccer player until late in high school, we have Jared's parents and patient track coaches to thank for him turning his sights to running. Jared is a father and a husband, and he says, "I am a dad and husband. I love spending time with my kids at the park, or wrestling. I also love continuing to date my wife. My favorite pass-time is being with my family." 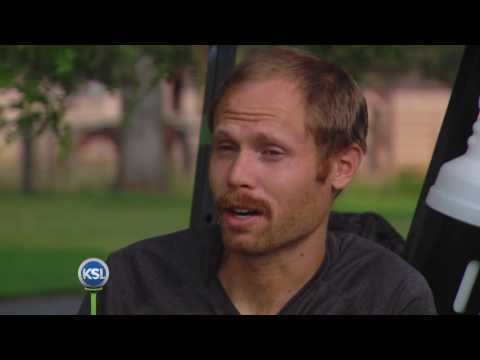 A member of the Church of Jesus Christ of Latter-day Saints , Jared has a firm testimony of Jesus Christ.